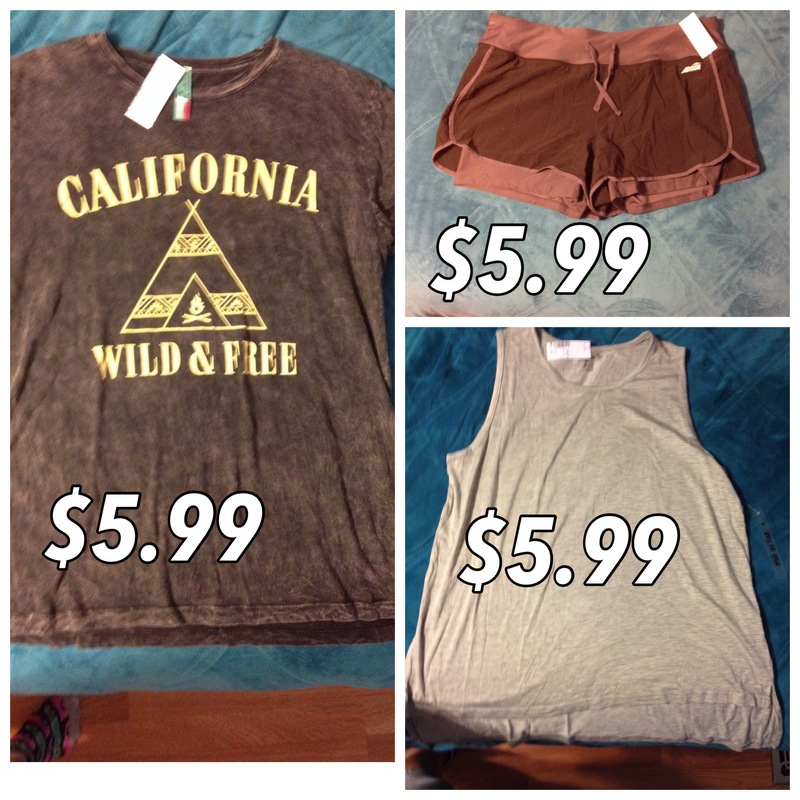 Wanted to share some of the items I picked up at Gabes the other day! 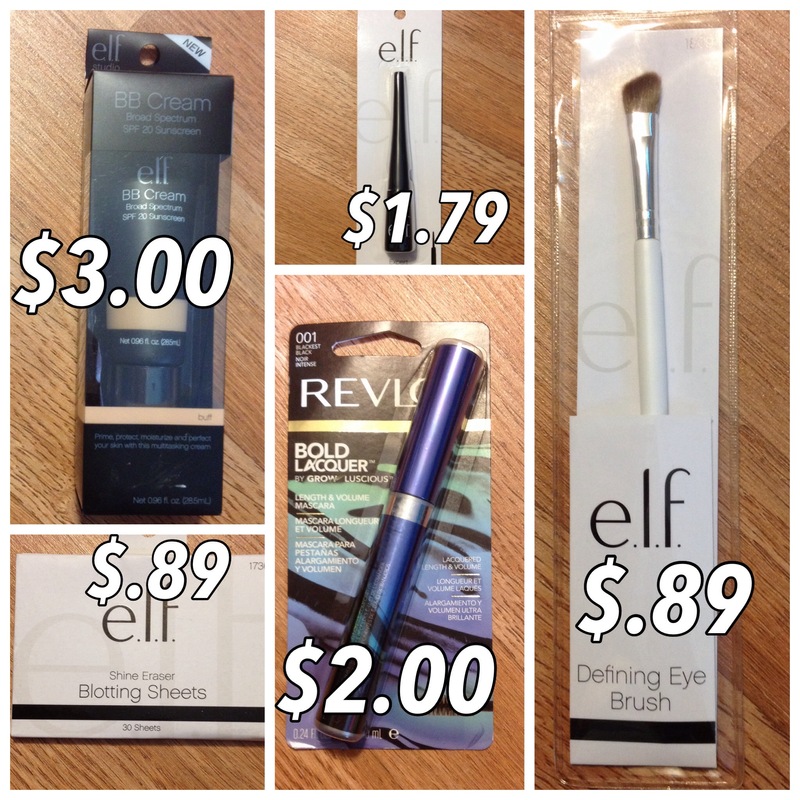 Picked up some makeupy items! The mascara is really nice I like it a lot! The eyeliner I got because I’ve only ever used pencil liner, this one is very watery so I don’t love it, but it’s good for practice. And the eyeshadow brush is a game changer, lol as someone who doesn’t wear much makeup I’ve never used any eyeshadow brush besides the little triangle ones that usually come with eyeshadow, but I love the way my eyeshadow looks when I use it! Random check out line purchase! I really like this scent though, it’s morning herbs and must, it’s a very light scent. A tee shirt, a tank top (wore it to work today and I like it a lot, the material is comfy, and I like the higher neckline. And OMG these shorts! I’ve been wanting and searching for a black/neutral pair of shorts with the spandex leg part, so glad I found these, and for so cheap! 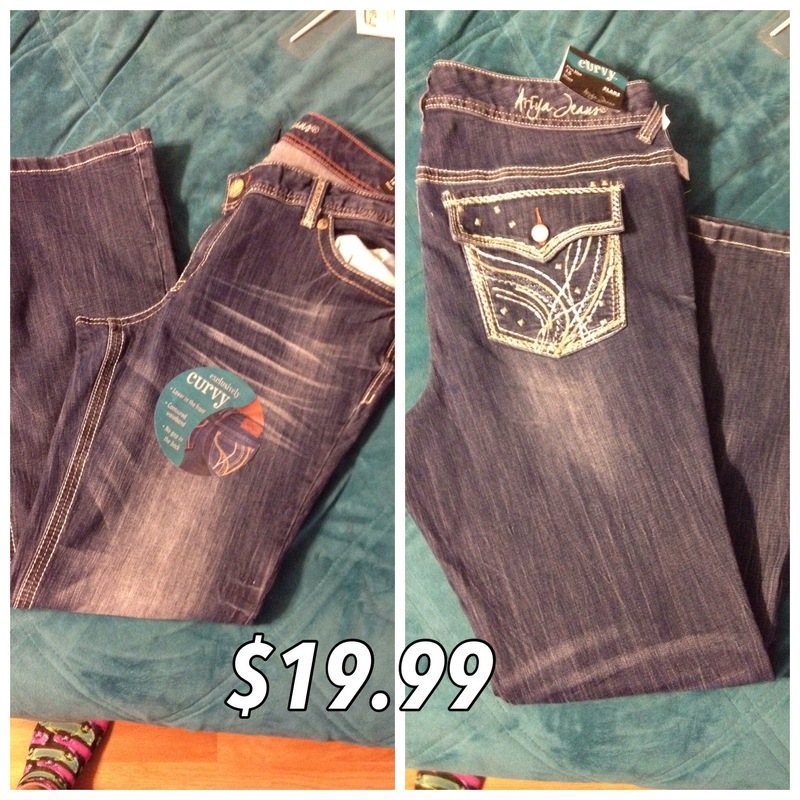 Picked up these jeans, I love the ariya jeans they fit so nice! My favorite brand of jeans, I love the coverage in the back, and just everything about them, so I was pretty excited to find them because I always have a hard time finding jeans that right! That’s all I got on this trip, kinda broke at the moment lol but I was super pleased with my finds! Hi guys! 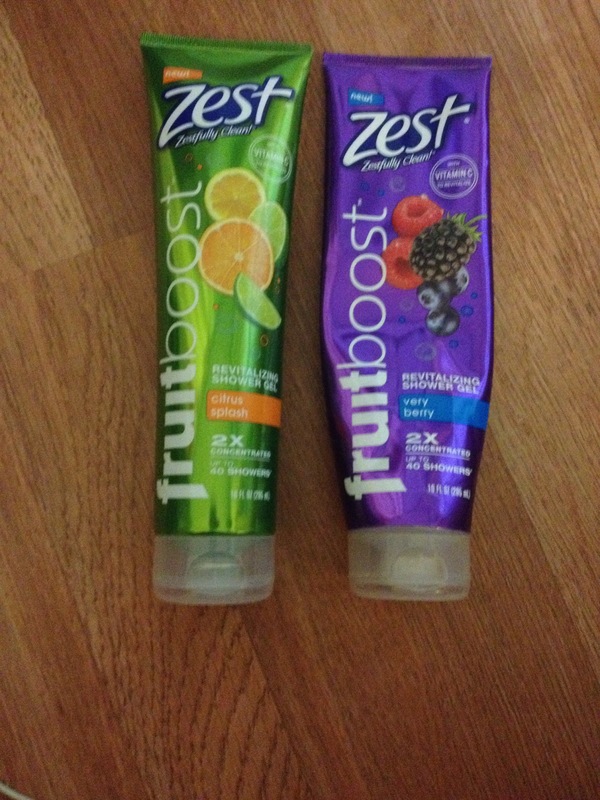 Today I wanted to share my thoughts on the Zest Fruit Boost body wash. I saw these at walmart on night (not shopping for body wash, just happened to be in that isle) and these bad boys caught my eye! 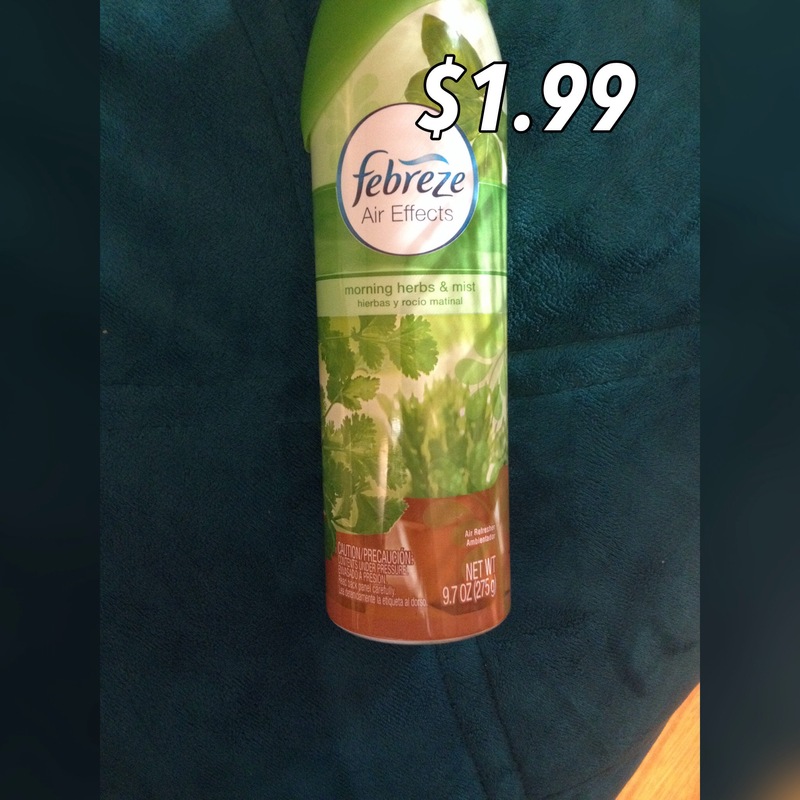 The packaging is different from most body wash, with the bottle being a tube style, which I later found tht I don’t like the style, it seemed hard to get the last if the product out, and it came out super quick, causing me to use to much. Secondly, the scent. Ahh, the scent of these sold me, there where there kinds, very berry, citrus splash, an done other that I can’t remember, and all three smelled heavenly! I almost bought all three and it took everything in me to pick just two, but now I’m glad I only got two. The scent was the main seller for these, and it doesn’t last on my skin at all! I shower at night and usually can smell my body wash while I’m falling asleep, but this I couldn’t smell after rinsing off in the shower! To too it all off, it didn’t do anything good for my skin, literally my skin just felt no different after showering. It says it lasts up to 40 showers, and I’m sure it does, I felt like no matter how much I used I just couldn’t get rid if it quick enough! Now left with a hole other bottle to use up, maybe I’ll give it to my sister in law. So altogether not a good product, I would not repurchase this, when I think of the Zest brand I think of a clean fresh smell and feel, and this just didn’t cut it.